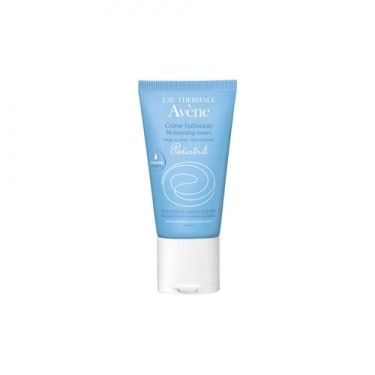 DESCRIPTION: Pédiatril Crème Hydratante Cosmétique Stérile from Avène is a facial and body treatment of high tolerance for the baby's sensitive skin. Formulated with only key ingredients and enriched with Glycerin, oil Primrose and Avène Thermal Water, nourishes and moisturizes while it soothes and comforts the skin. Hypoallergenic and non-comedogenic. The baby's skin is particularly sensitive. 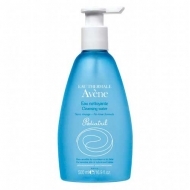 Thinner and more permeable than the adult, it is easily irritated and benefits from specifically formulated products. Apply daily in the morning and evening.